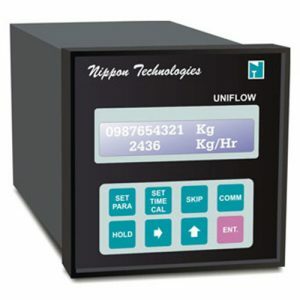 Flow Instruments – Nippon Instruments (India) Pvt. Ltd.
Nippon Technologies was established in 1991 with the objective to design & manufacture INSTRUMENTATION products. In the journey of twelve years range of products delivered have become 'benchmark' in the industry. 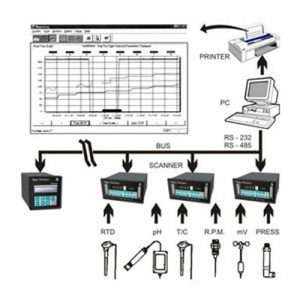 A milestone was reached in 1997 with introduction of state-of- art data acquisition system The customer acceptance was enormous. Linear or Square Root Operation Possible. RS 232/RS 485 Interface with MODBUS. “NIPPO FLOW” series is designed with help of State-of-art micro controllers. 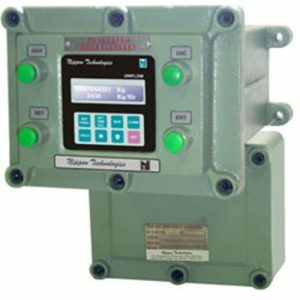 The instruments can measure Flow accurately, it accepts signals, from FLOW TRANSMITTERS and calculates flow rate and also integrates the same. 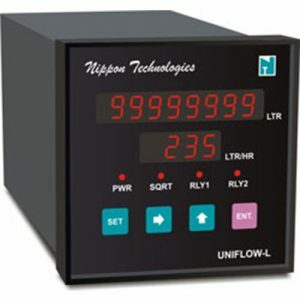 The 4 digit indicator displays the instantaneous flow rate and 10 digit counter displays TOTAL FLOW.